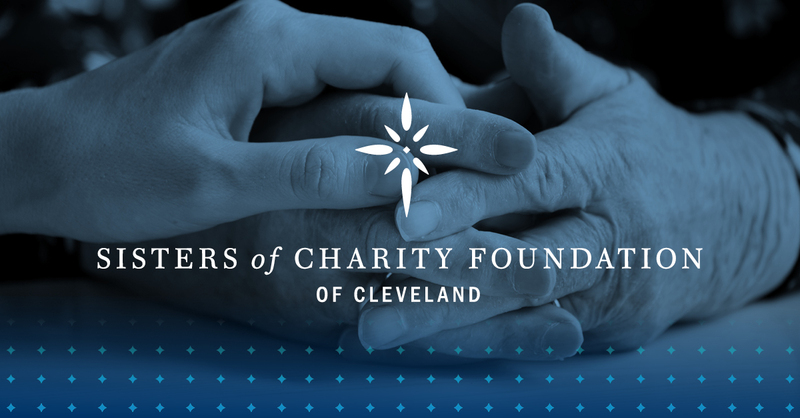 Christine Baker Mitton Ph.D is director, knowledge and learning for the Sisters of Charity Foundation of Cleveland. Prior to joining the foundation in 2015, Christine worked with local nonprofit organizations and public school districts as an independent program evaluation and data management consultant. Her areas of interest include creating program evaluation systems and working with smaller organizations to build evaluation capacity. 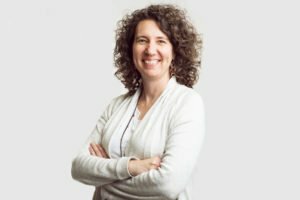 She has more than 20 years of program management and nonprofit administration experience at museums and arts organizations in Cleveland and Chicago. She has taught undergraduate courses in multicultural education and the social foundations of education at Cleveland State University and John Carroll University. Christine holds a Bachelor of Arts in Art History from Northwestern University and a Master of Arts in Art History and Theory from the School of the Art Institute of Chicago. She holds a Ph.D in Urban Education specializing in Policy Studies from Cleveland State University, and completed a 12-month program evaluation fellowship at the Cleveland Leadership Center as part of her coursework.